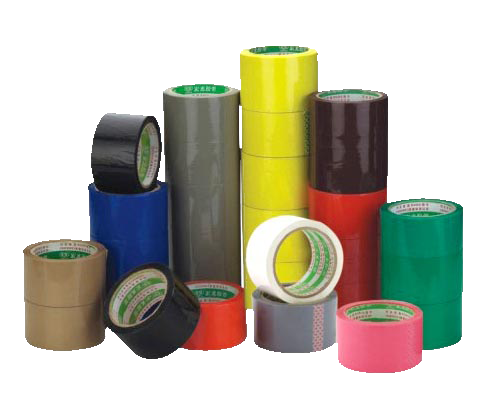 of packing tapes in Pakistan for a variety of display, shipping, and redecoration needs. 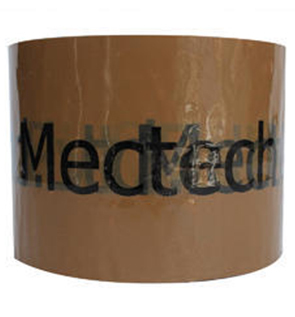 Pack tech Seal is a converter and wholesaler of pressure sensitive self-adhesive tapes and dispensers. 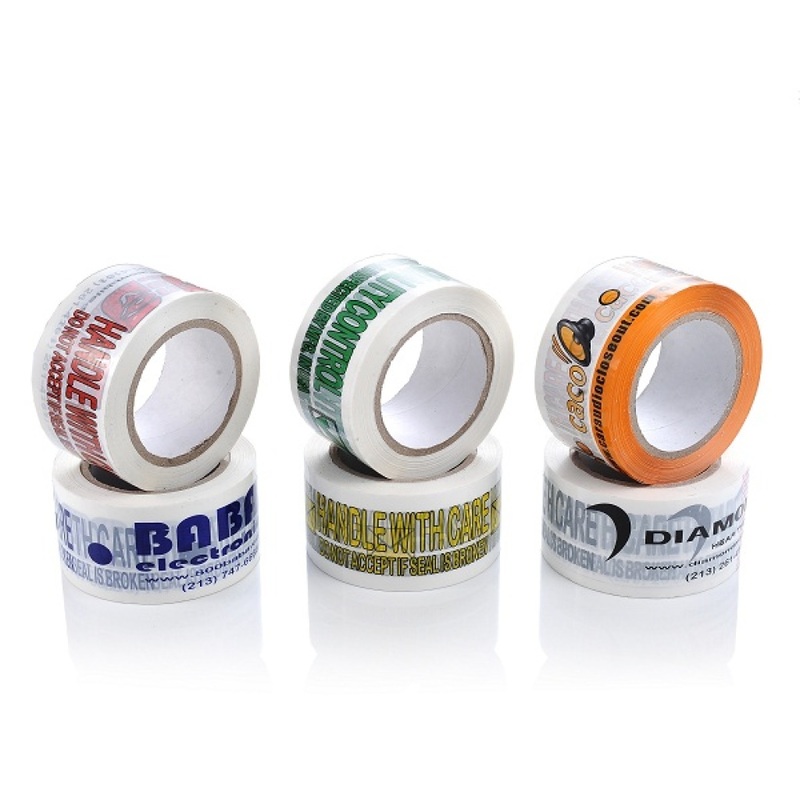 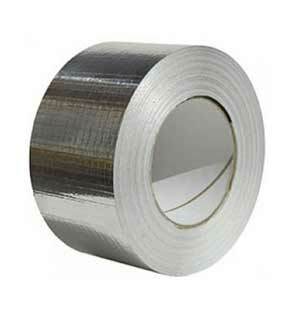 Pack tech Seal offers a broad range of single and double-sided adhesive tapes coated. 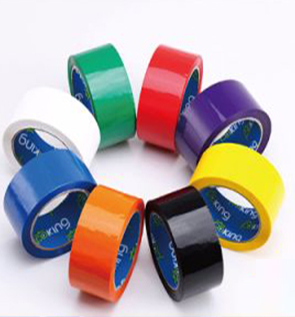 Welcome to the"Pack tech Seal"
Pack Tech Seal Pakistan supplies colorful tapes, masking tapes and attractive duct tapes for DIY projects to make sure a clean, professional finish. 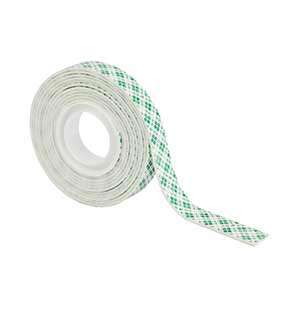 Weather-resistant painters tape is perfect for long-term or outside projects. 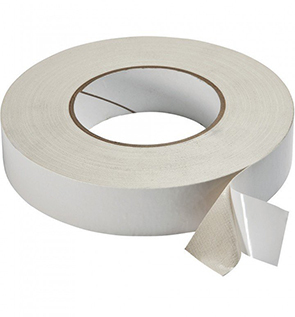 Use adhesive transfer tape to bond decorative trim or circuits that need to be hidden away. 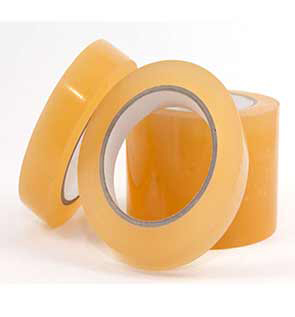 Our durable, self-sealing adhesive tapes allow you to seal, hold or strengthen almost anything during your renovation or fix-up projects. 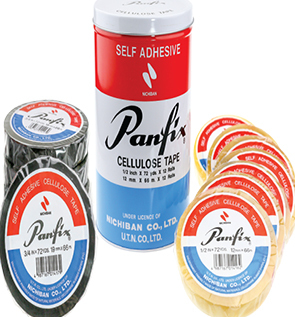 Pack tech Seal offers a broad range of single and double-sided adhesive tapes coated with acrylic solvent and water-based adhesives. 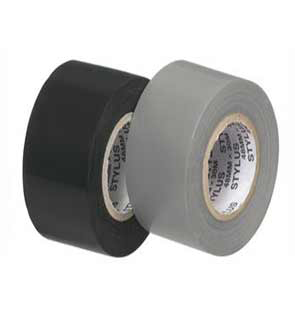 One stop shop for most of your tape needs – Saves time and effort. 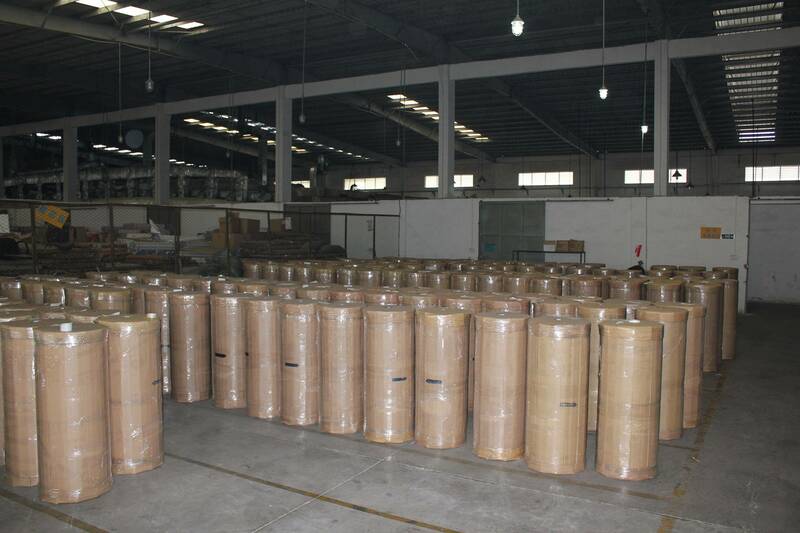 Stock orders easily assembled to get to “free freight”. 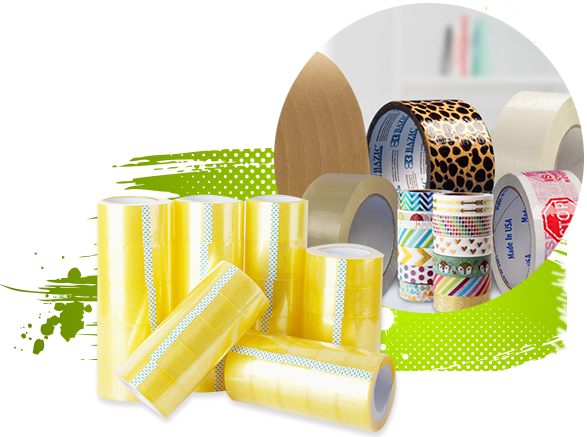 Pack Tech Seal focused on providing sky-scraping quality packaging solutions ensuring that the brightness and worth of products are fully maintained in the packaging with different packing tools i.e. 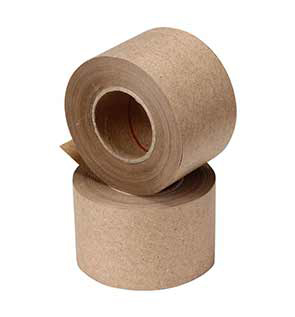 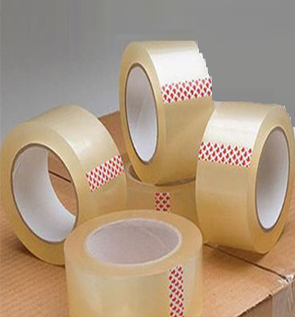 Adhesive Packing Tapes. 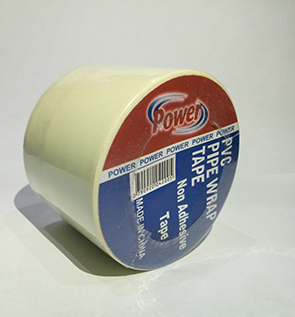 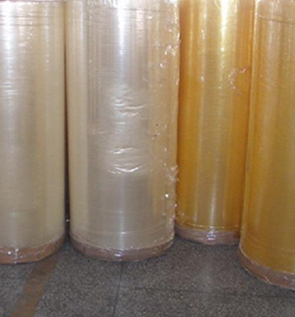 We are the manufacturer of packing tapes in Pakistan for a variety of display, shipping, and redecoration needs. 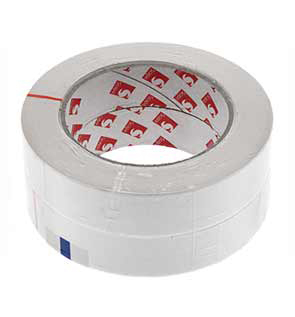 Pack Tech Seal deals in Scotch tapes and tape dispensers. 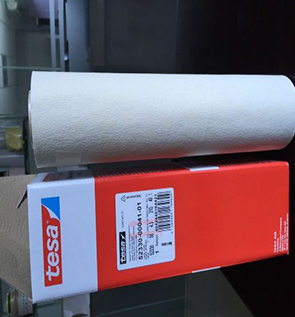 Pack Tech Seal focused on providing sky-scraping quality packaging solutions ensuring that the brightness and worth of products are fully maintained in the packaging with different packing tools. 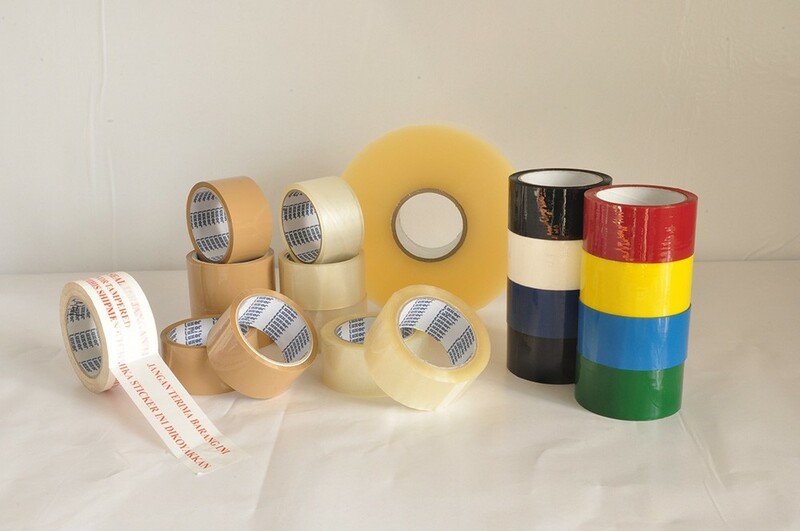 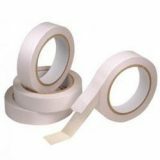 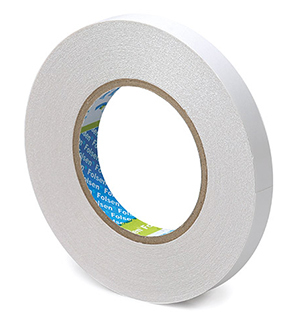 Masking tape, also known as painter’s tape, is a type of pressure-sensitive tape made of a thin and easy-to-tear paper, and an easily released pressure-sensitive adhesive. 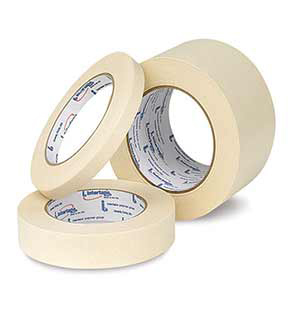 Pack tech Seal clear tapes to mend tears, mount photos, packing boxes, or make gifts look perfect, Each one is designed to solve a unique set of problems, Please call and ask for the price of your specific required tape. 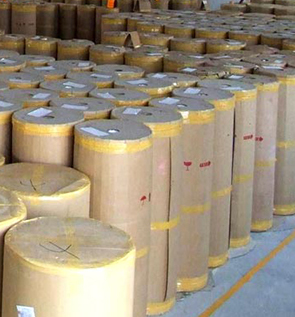 Learn the best practices for shipping virtually any item with complete confidence that it will arrive in one place. 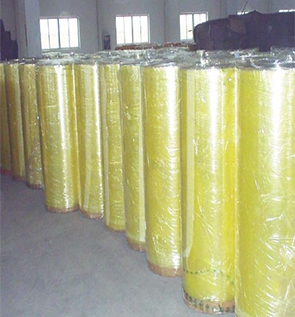 We are the Manufacturer & Supplier. 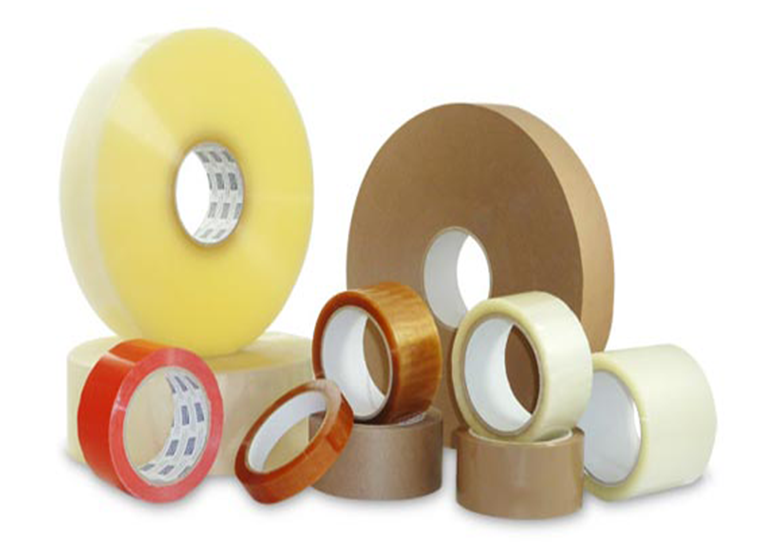 Pack tech Seal has the knowledge, experience, technical team, and products to meet your Specialty Tape and Packaging needs. 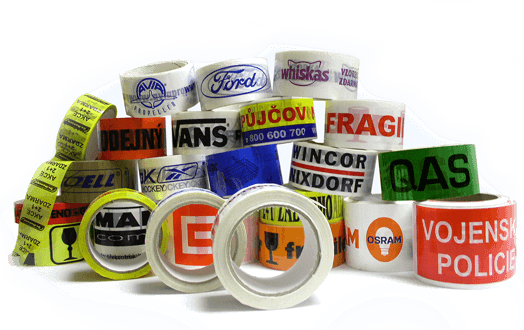 Our clients range from the Textile industry to manufacturing, the automotive industry and healthcare and many others. 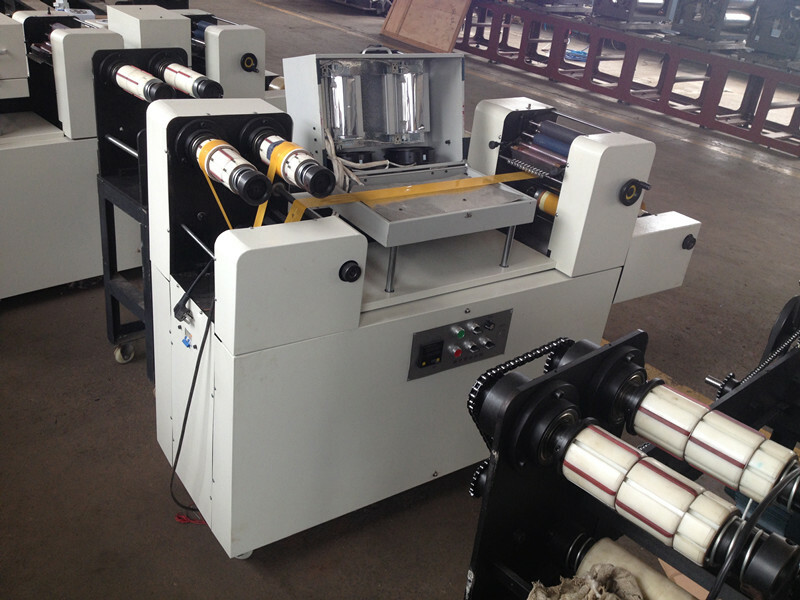  One thing all have in common is a need for a qualified supplier who will work hard to meet their needs. 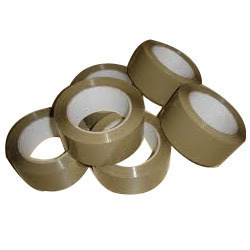 We deal in Brown Tapes. 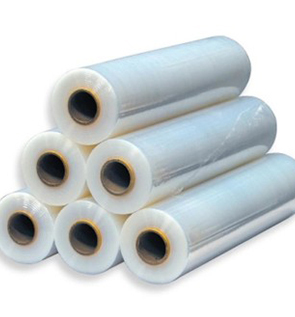 Pack Tech Seal focused on providing sky-scraping quality packaging solutions ensuring that the brightness and worth of products are fully maintained in the packaging with different packing tools i.e. 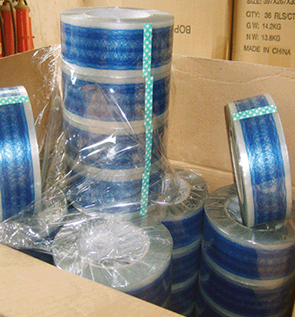 Adhesive Packing Tapes. 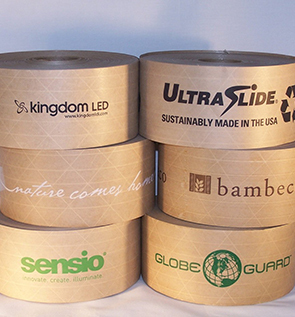 We are the manufacturer of packing tapes in Pakistan for a variety of display, shipping, and redecoration needs. 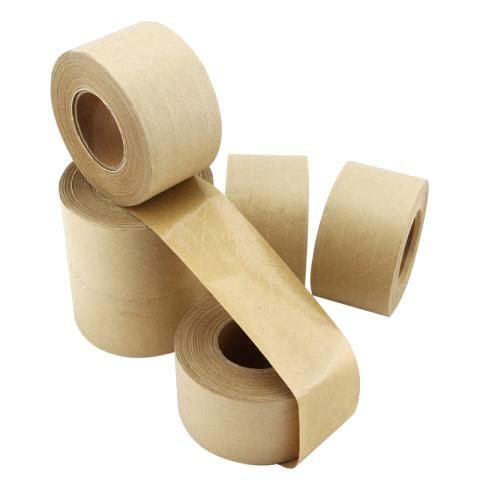 Pack Tech Seal deals in Scotch tapes and tape dispensers for both the offices and homes and aim to provide safety and quality in the packing cartons to make products safe during transportation until it approaches the end user. 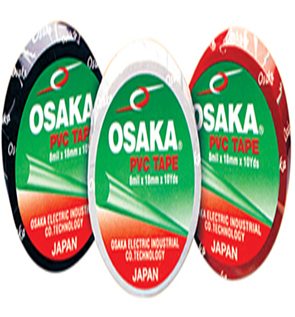 Pack tech Seal Pakistan also deals in Water Based Adhesive Tape. 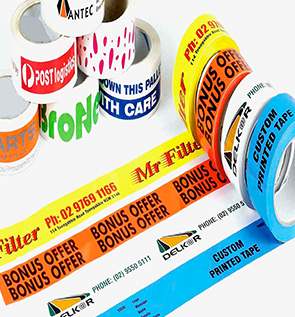 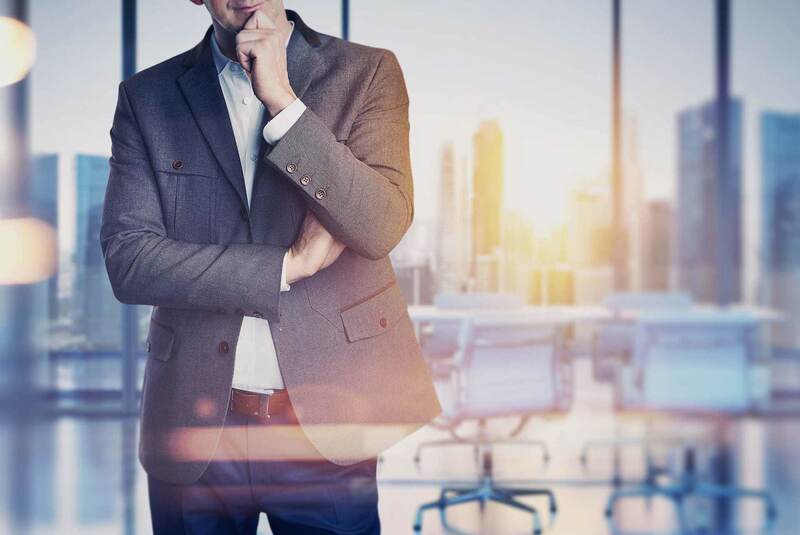 Your tape becomes a unique communication tool allowing your customers to identify at a glance the delivery is from you.